Remember these? 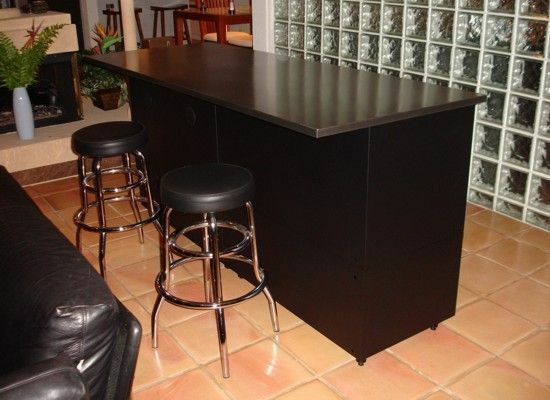 Everyone played with them as a kid, and if you understand the concept of building with these, you can design amazing furniture configurations using Can-Am Modular Steel Cabinets. Each Module has a use - some are drawer cabinets, some have doors, others accept shelves, mini drawers or pullout stations. 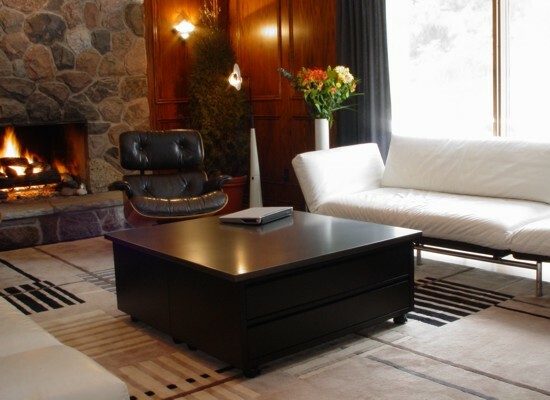 Fine furniture is characterized by superior design, quality and craftsmanship. 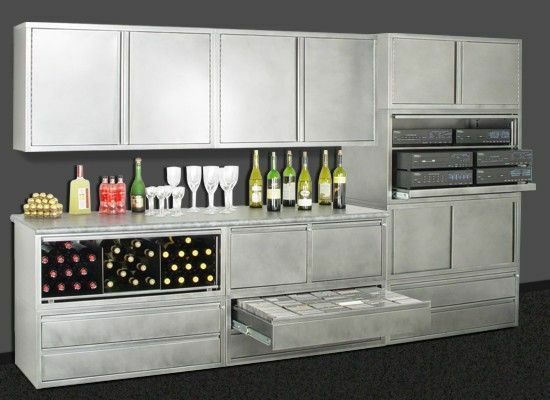 Can-Am has been manufacturing and delivering fine metal cabinetry worldwide for more than 30 years. 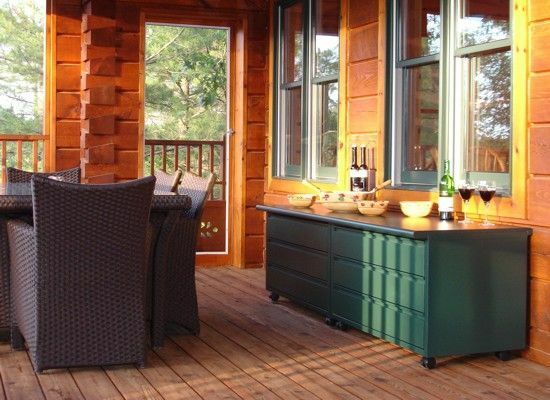 It's a tradition of fine workmanship and outstanding service that we're very proud of. Designing your own furniture makes sense. You know what you want and where you want it. That's exactly what you get with Can-Am. They can design a unique dresser complete with TV, computer and desk station. Empower them to create their own dream setup. Let your kids grow up with an eco-friendly mind set. Metal is eco-friendly. Just like those blocks, you choose the items you want, or need, and simply stack them to suit your space and preference. It couldn't be any simpler - no assembly or tools required. Linking brackets snap into holes found at the back of all modules to keep it together safely. With Can-Am Modular Cabinets there is no need to search for hard-to-find furniture, you just determine your needs, then design cabinetry to suit - it's simple! You get to choose your precise configuration height and 18 available colors let you match any decor. Your space, your needs - your way. You can breath easier because Can-Am cabinets are made of steel. You wouldn't know it from looking at some of our satin finishes - but it is steel. Many of our customers with allergies now enjoy a dramatic improvement in their quality of life through our emission-free furniture. Interlocking drawers and locks provide security. And although Can-Am cabinets are durable and should last a lifetime, steel is recycled, so it can never end up in a landfill.